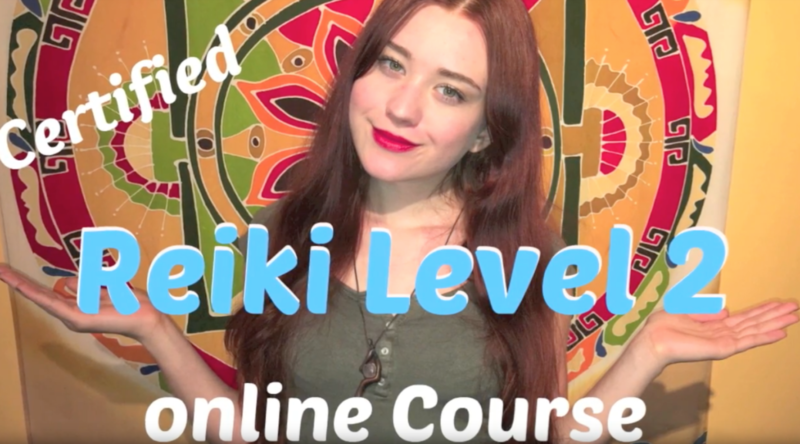 ​Reiki Level 2: https://goo.gl/SU7Iys If you can not attend a direct Reiki level 2 course for any reason, then this course may be a great alternative for you! We know your time is valuable. Reasons for not having the possibility to attend a direct Reiki level 2 course can be for example -you are very busy -bad logisteics no close courses -physical problems -you don’t own a car -you hate looking for parking -you hate bad traffic just to name a few reasons Welcome to Reiki Level 2 for those who want to take it online! In Reiki Level 2: the Second Degree, you are taught three symbols, and their Mantras. With the use of these symbols, Reiki healing will become more practical and beneficial to you. Your Reiki healing energy will flow at a stronger and higher vibration. Your Reiki awareness will continue to expand through your experience and progress. You will be able to use three powerful Reiki Symbols. You will be able to send Reiki to the past, the present, and the future. You will become more aware of the intensity, flow, and power of Reiki. You may become more intuitive and psychic. Further changes, unique to you, will manifest themselves. The Reiki Level 2 home study online course will teach you the 3 Reiki Symbols and their Mantras.